Leaving more power to the programs you use daily, ESET Internet Security lets you play, work and browse the internet without slowdowns. Stay unplugged and online longer with battery-saving mode and enjoy gaming without distracting pop-ups. Small System Footprint Maintains high performance and extends the lifetime of hardware. Fits any type of system environment. Saves internet bandwidth with extremely small update packages. Connected Home Monitor Enables you to test your home router for vulnerabilities, such as weak passwords or out of date firmware, and offers you remediation options. Provides you with an easy-to-access list of router-connected devices (smartphone, IoT, etc. ), to show you who’s connected. Enables you to scan smart devices for vulnerabilities, and gives you suggestions on how to fix possible issues. Device Control Allows you to prevent unauthorized copying of your private data to an external device. Allows you to block storage media – CDs, DVDs, USB sticks, and disk storage devices. Lets you block devices connecting via Bluetooth, FireWire and serial/parallel ports. Show kids only the good side of the internet with Parental Control, preventing them from being exposed to offensive online content. Block more than 20 website categories, or add individual sites to the blacklist. 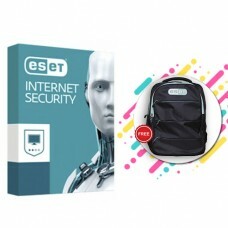 Protect your laptop in case it gets lost or stolen, and increase the chances of its retrieval. Location Tracking Lets you mark a device as missing via the ESET® Anti-Theft web interface at my.eset.com to initiate automatic monitoring. Displays position on a map based on the Wi-Fi networks in range when the device comes online. 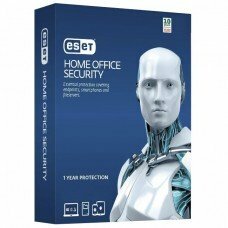 Allows you to access the gathered information via ESET Anti-Theft at my.eset.com. Anti-Theft Optimization Lets you easily set up/configure Anti-Theft for maximum protection of your device. Makes it easy to configure Windows auto-login and operating system account passwords. 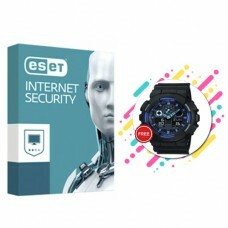 Helps you increase the level of security by prompting you to modify key system settings. Delivering top protection right from the start with its default settings, ESET Internet Security keeps you informed about potential security issues and lets you address them directly from the main screen. Its sleek user interface is designed to let you easily set up all routine tasks. In addition, you can fine-tune your security profile with more than 150 detailed settings.